sterling, il – Cimco Resources, Inc.
Cimco Recycling Sterling, strategically located in northcentral Illinois near two steel mills, is a state-of-the-art recycling facility featuring a mega-horsepower Metso shredder and downstream technology which allows CRS to divert 99% of all metallics from the incoming scrap stream. Feedstocks include old automobiles, buses, farm machinery, appliances, demolition scrap and anything with at least 75% metallic content. In addition, Cimco Sterling provides roll-off, lugger, and trailer services to an ever-growing list of commerical-industrial accounts in the Illinois, Iowa, and Wisconsin areas. 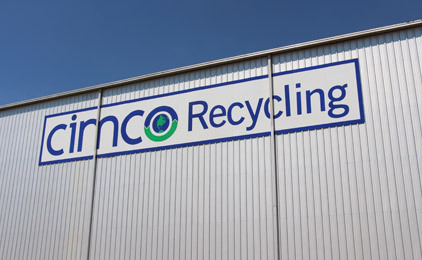 Cimco Recycling Sterling is serviced by the Union Pacific Railroad which delivers inbound scrap from the western United States and Canada.